While not exactly a glamorous topic, less-than-lovely smelling feet is probably a problem everyone has encountered. When you wear shoes without socks (as most fashion girls frequently do), your feet often sweat, causing the bacteria on your feet to multiply, which then creates a stinky situation. How to deodorise your smelly shoes? Simply see below to learn three odor-fighting hacks that use household products. Don’t forget to pin the image for future reference, and once you know how to keep your shoes fresh-smelling, why not invest in another pair? 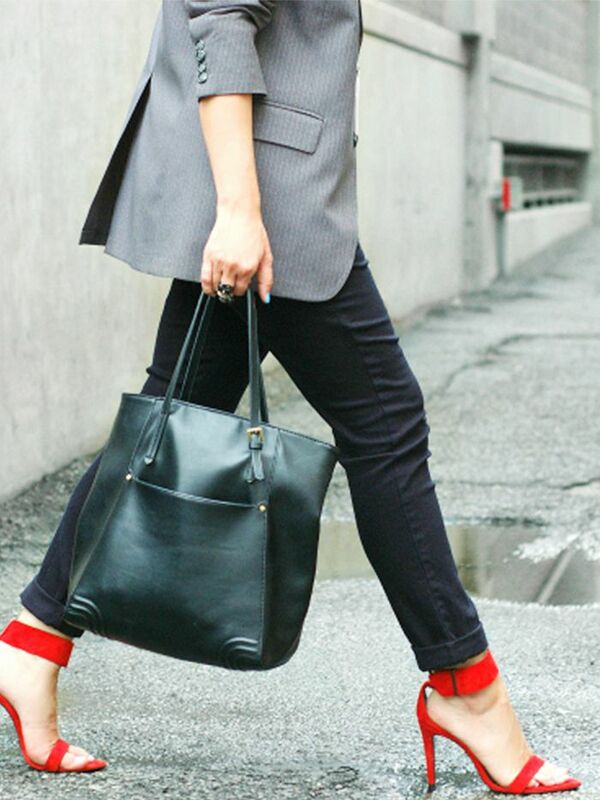 Scroll down for our current favourites! 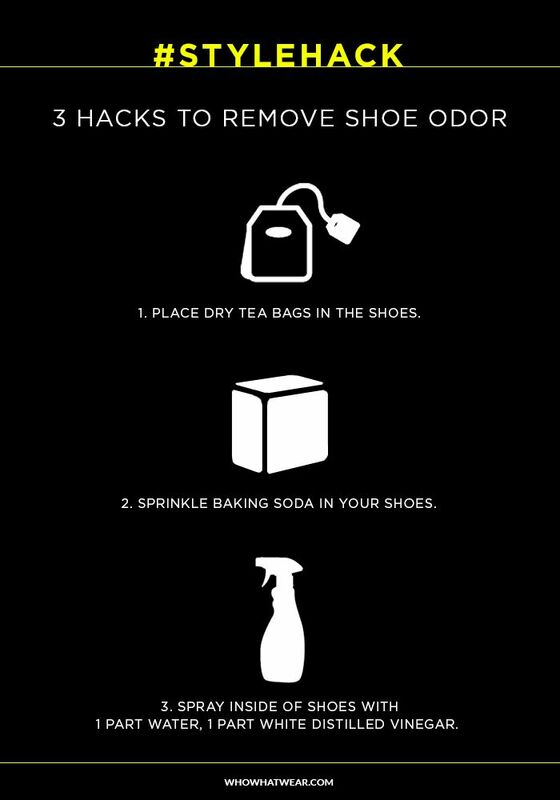 Do you have any tricks for dealing with shoe odor? Let us know in the comments below!